Bwthyn yr Hafod is a 5 Star Holiday Cottage conveniently located in the village of Benllech, half a mile away from our B&B. 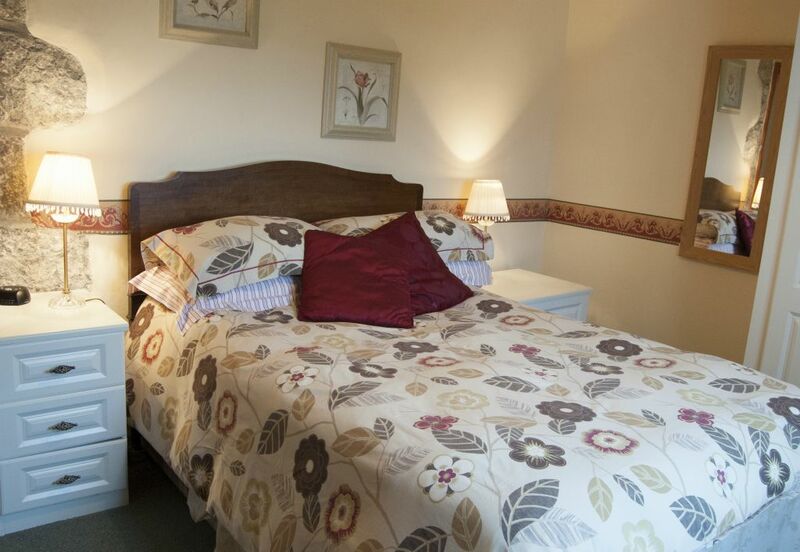 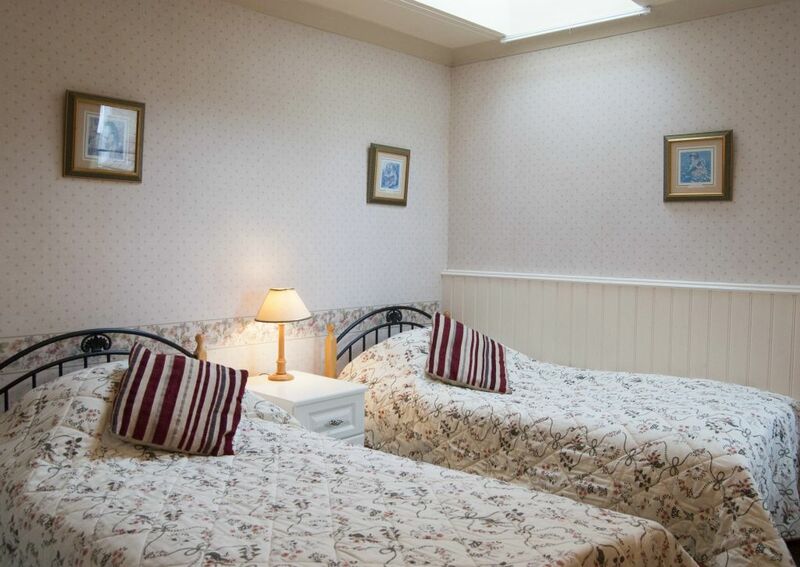 This welcoming accommodation is just a few minutes’ walk from the fabulous Benllech beach and all the local amenities. 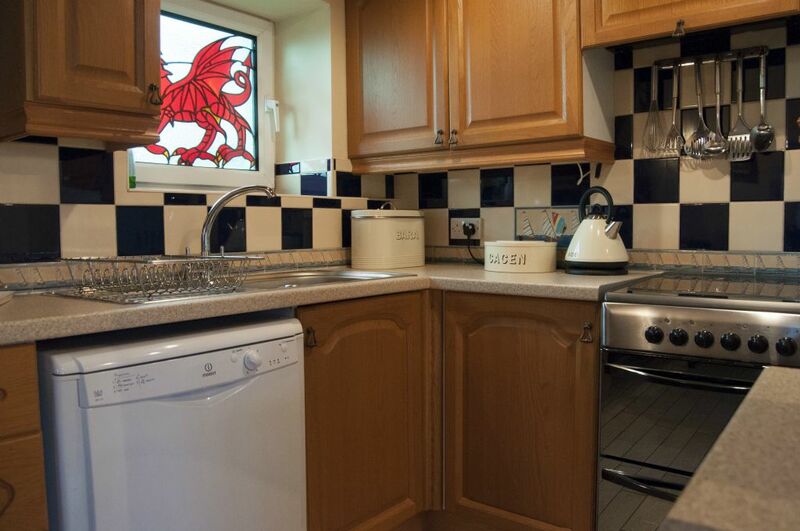 Originally, it was the old coach house and laundry for Hafod, a large beautiful Edwardian House. 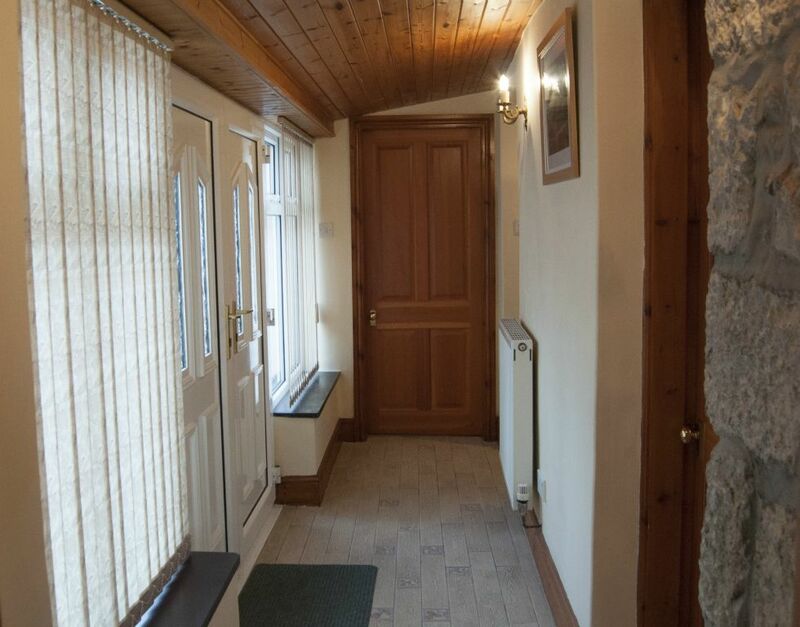 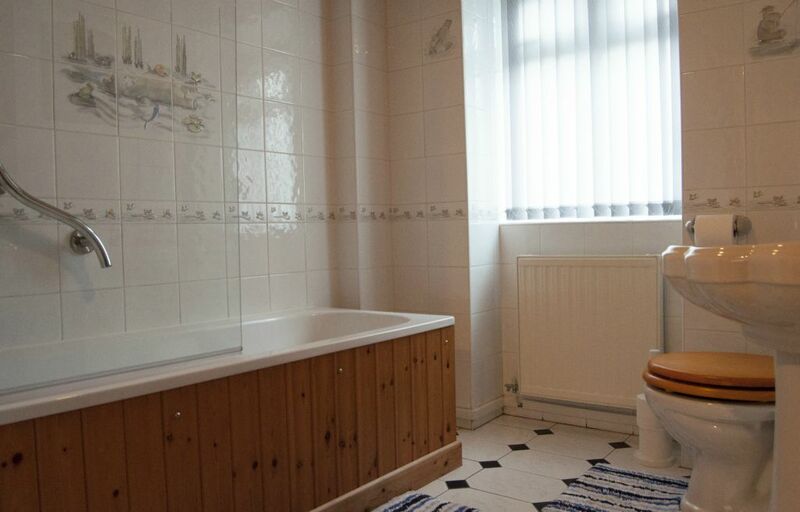 It is well equipped and tastefully furnished and has its own enclosed garden with patio furniture. 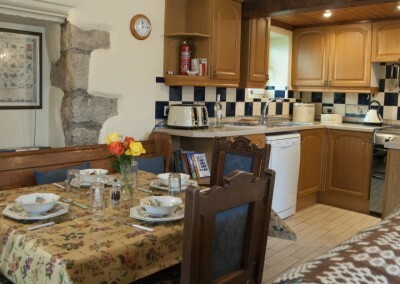 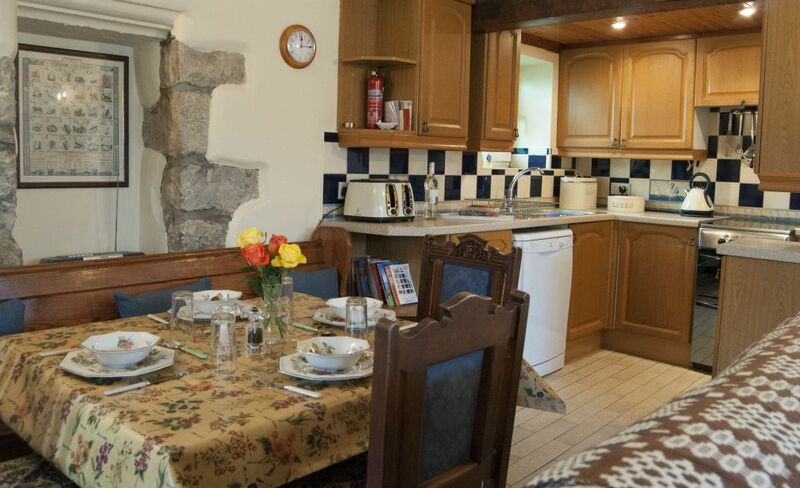 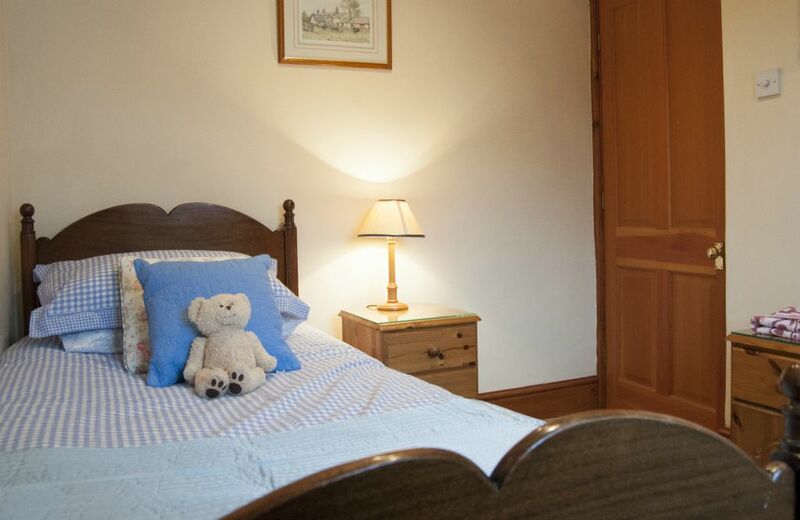 There is also a large playground within 100 yds of the cottage – perfect for a family holiday in Anglesey. 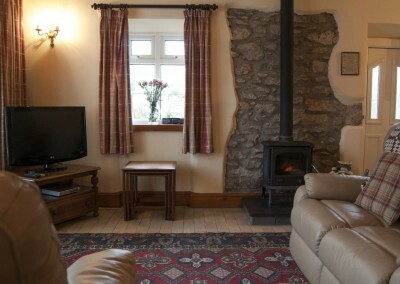 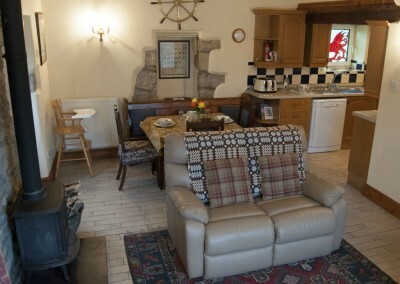 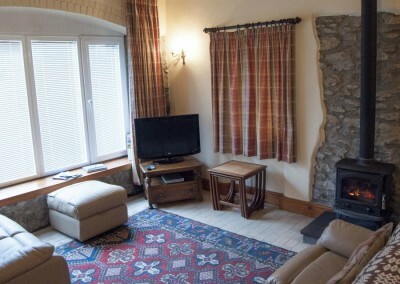 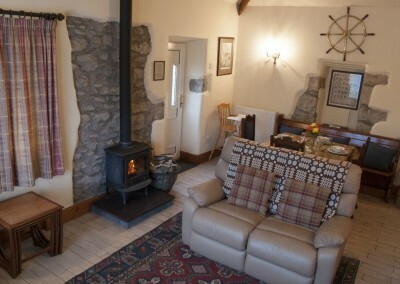 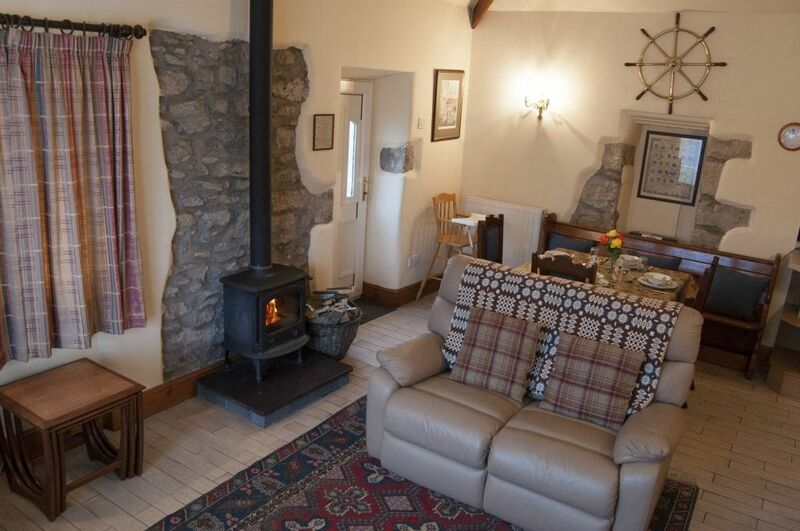 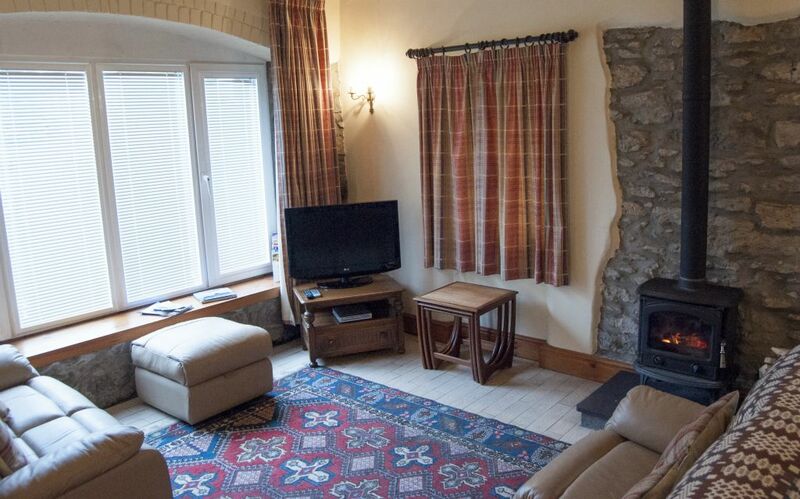 Bwthyn yr Hafod is suitable for guests of all ages. 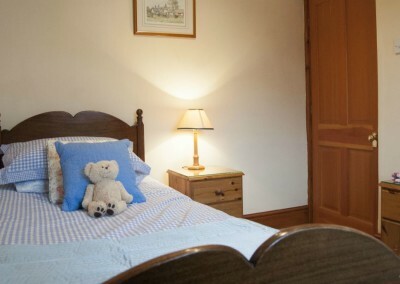 It is furnished to a high standard throughout and has also been refurbished recently with new quality, very comfortable leather suites. 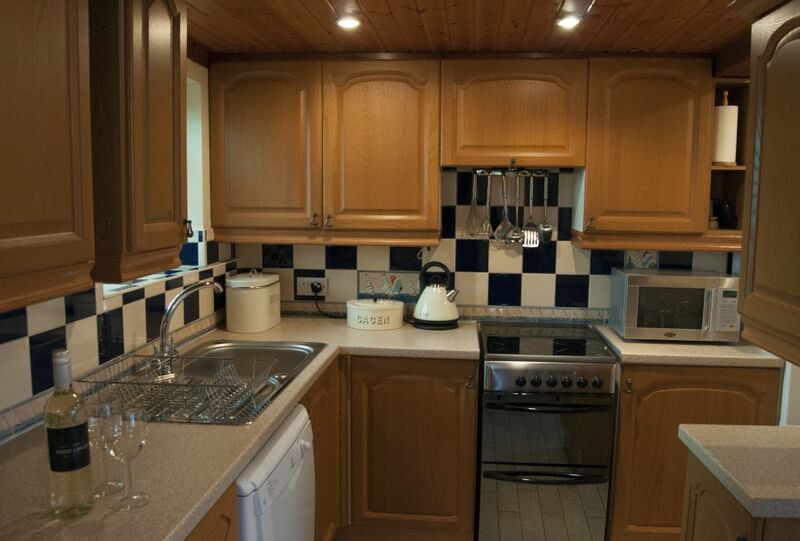 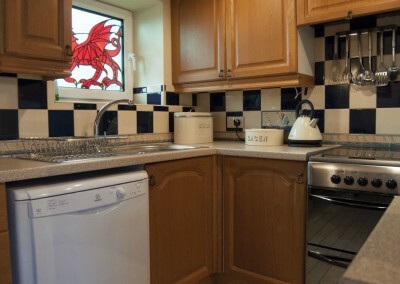 Bwthyn yr Hafod has a fully fitted kitchen comes with a microwave, fridge freezer, dishwasher – the washing machine and tumble dryer is located in an outhouse.The lounge diner has a tiled floor with rugs, leather suites, wood burning stove and TV / DVD player.